Fridayz Here! 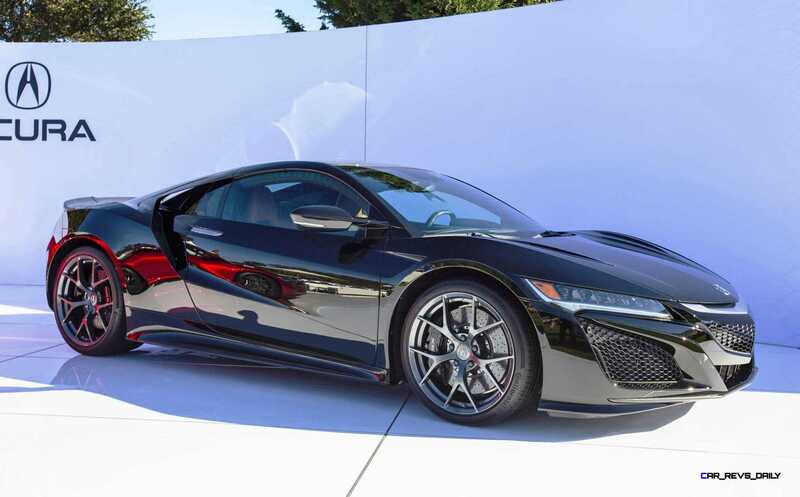 Yet the New NSX Is Still Hiding. Looks like yet again there is a delay to the long awaited Meta-Godzilla. Last minute changes in the engine placement under the bonnet–according to online sources–are the root cause. 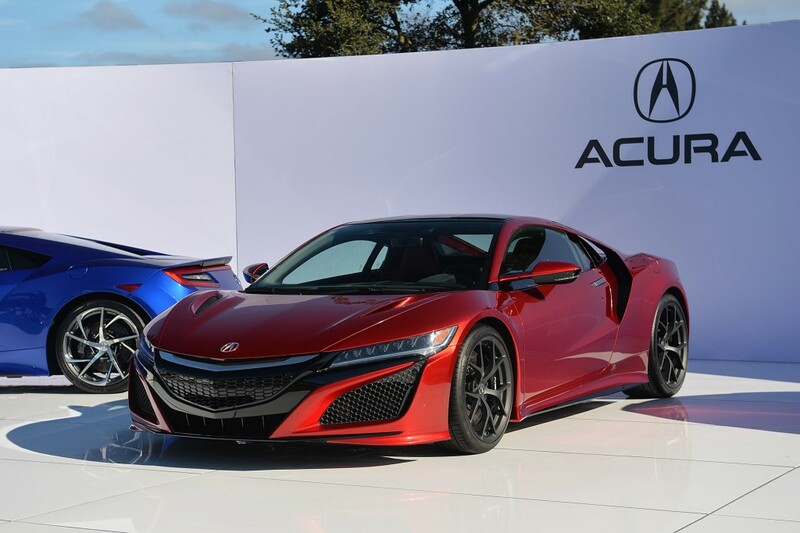 Honda most likely started this design change months ago and chose to release this decision during the months where favorable weather for driving the car is beginning to decline. 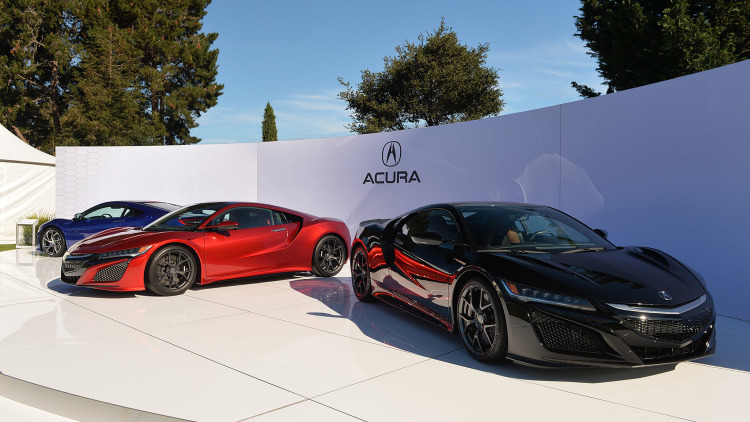 I knew a delay would come, given the lack of information about the drivetrain and testing being done throughout the U.S.A. summer months (Acura version). I guess another year till the NSX. Imagine how much more R&D moola has to be spent to change all the document designs, part numbers, piping, etc. I feel sorry for those engineers whenever corporate calls them.